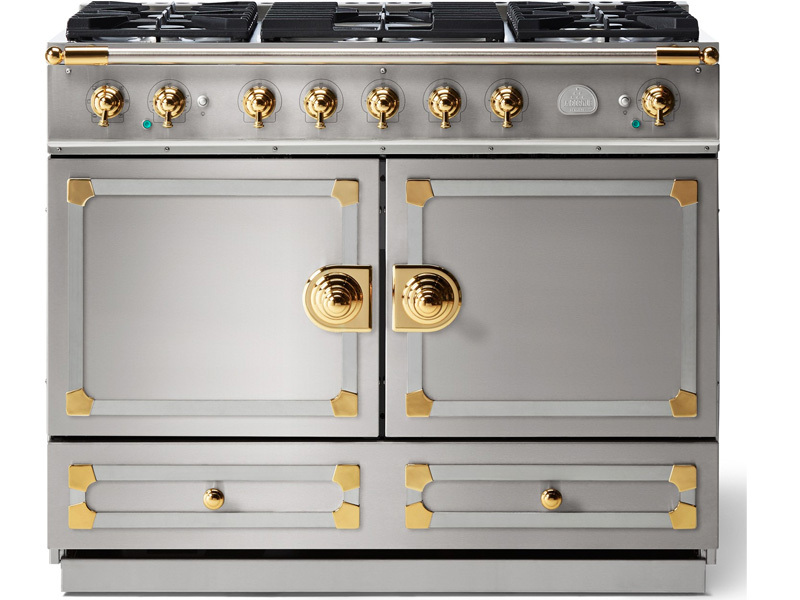 Looking for La Cornue Cooktops / Stoves / Ovens / Range Parts? Coast Parts can help. We have the parts you need for Cooktops / Stoves / Ovens / Range Parts. 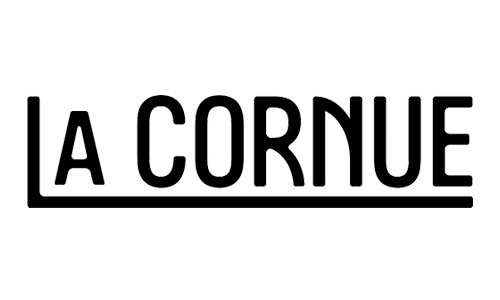 If you have the La Cornue part number of the item you are looking for you can enter that at the top. Order your La Cornue Cooktops / Stoves / Ovens / Range Parts now, or visit one of our locations for easy pick-up.